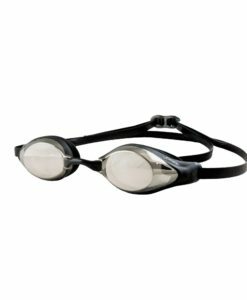 Nitro Goggles were designed for youth 8+ and adults with narrower faces. 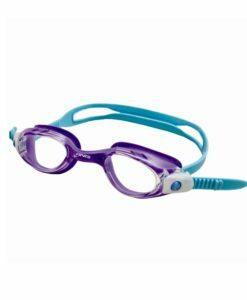 The one-piece frame provides comfort and increased durability. 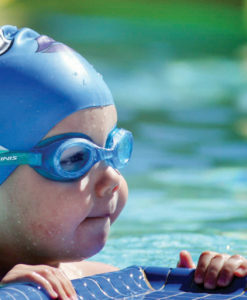 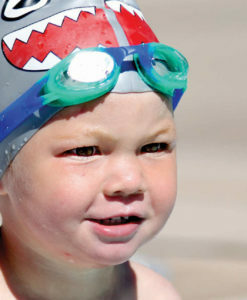 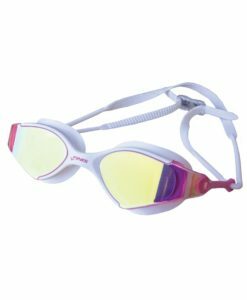 Nitro Goggles were designed for youth swimmers and adults with narrower faces. 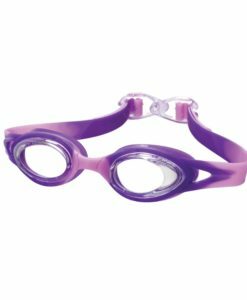 The one-piece frame provides comfort and increased durability. 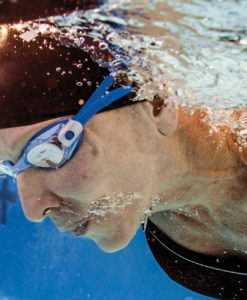 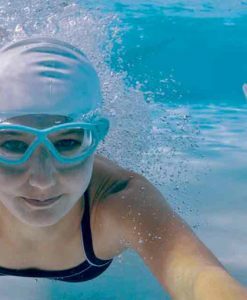 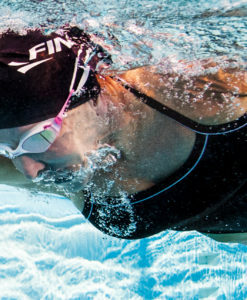 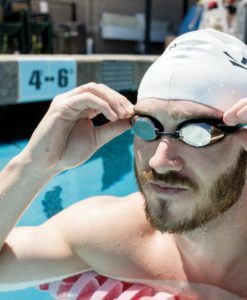 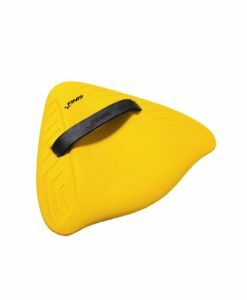 The built in nose piece makes the Nitro Goggles a worry-free swim goggle by reducing the chance of breakage and increasing nose bridge comfort. 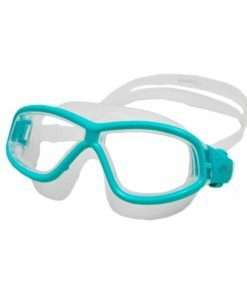 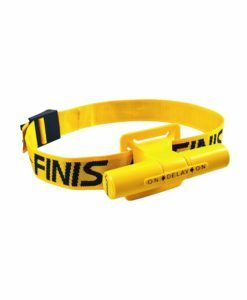 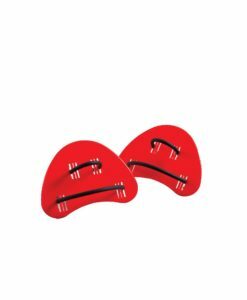 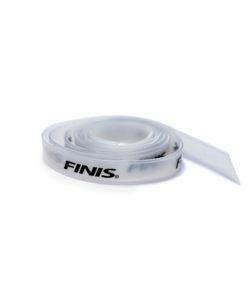 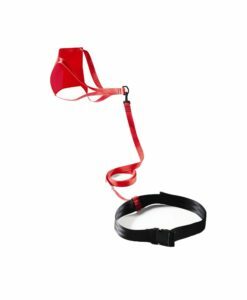 The silicone split-strap is one complete piece that gives the goggles a more secure fit, while making it easier to assemble and replace.